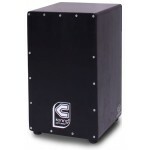 Features: Plays fast and accurately No cables to break Capable of doubles and complex rhyt.. 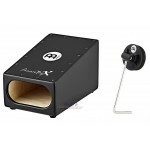 Features: A great hands-free way to get bass sounds from your cajon Soft foam beater provide..
OVERVIEW A Snare You Play with your Foot Takes Up Very Little Space Playable Sit.. 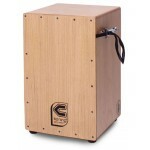 Features: Acoustic stomp box with a big thump Adds four-on-the-floor bass beats to.. 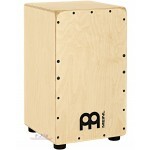 Features : Impressive low-frequency response Forward-projecting sound port Internal snare ..
Meinl's Subwoofer Cajon is constructed from American White Ash and features a forward projecti.. 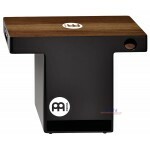 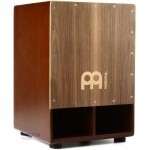 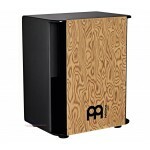 The MEINL Vertical Subwoofer Cajon with black MDF body and Makah-Burl frontplate features forward .. 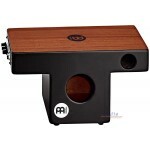 The MEINL Ebony Bass Foot Switch Cajon features a foot activated snare switch. 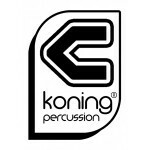 By pushing on.. 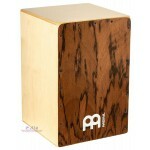 SPECIFICATIONS: - 9-ply birch wood corpus in Natural Finish - Frontplate: Limba in C.. 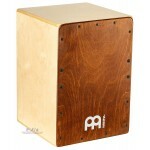 Built from Baltic birch wood and outfitted with specially wound metal strings that span the inside..
OVERVIEW All American White Ash Construction Two Internal Snare Wires Adjustable.. 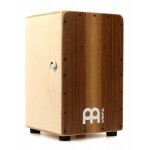 This Meinl Flamenco cajon is a solid option for percussionists who want an entry-level instrument fo.. Designer series Design: Tiger Striped Color: Azul Medium density fibreboard as a body Rub.. 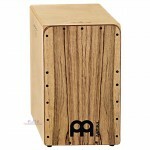 Features & Specifications: Made in EU from Baltic Birch Matte finish Weight: 800 grams.. 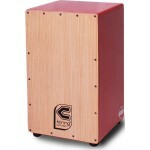 Features: Affordable and highly adjustable Cajon Tunable internal strings and fron.. 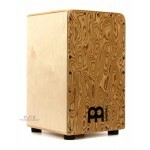 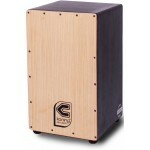 Features: Innovative cajon with passive pickup system for great tone and volume Baltic birch.. 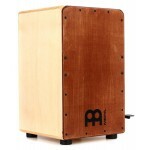 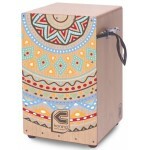 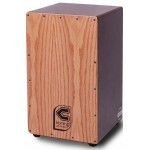 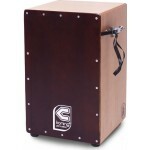 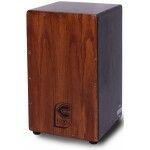 Features: Innovative cajon with passive pickup system for great tone and volume Ec.. 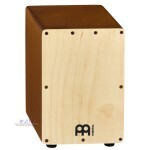 Specifications Product features Weight0 - 5 kg Body materialbirch Playing surface m..
Providing players with a focused sound and wide dynamic range, MEINL Snarecraft Cajons res.. 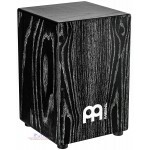 Specifications Body: Birch Top/Face: Eucalyptus Dimensions: 457 x 298 x 298 mm Sleigh ..
MEINL Snarecraft cajons combine articulate rhythmic punctuation with a warm tonal quality to give pl.. 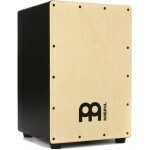 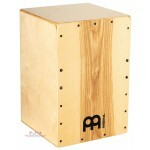 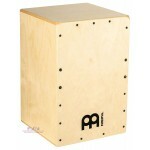 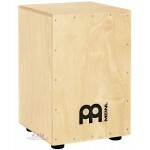 Suitable for both Flamenco and Peruvian styles, the Meinl Snarecraft Professional cajon features Bal.. 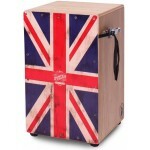 Product Description With this Beatrix series you can feel the combination of modern and tradition.. 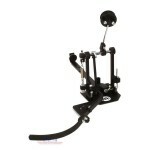 Product Description The snare wire inside is stuck to the frontplate adjusted to the right an..
he snare wire inside is stuck to the frontplate adjusted to the right angle. 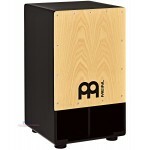 The sound which it will.. 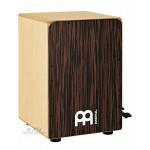 Product Description Vanperu Series is a stringed cajon which has al.. 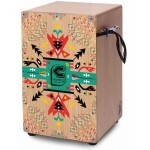 Product Description With this Beatrix series you can feel the combination of modern and tradi..